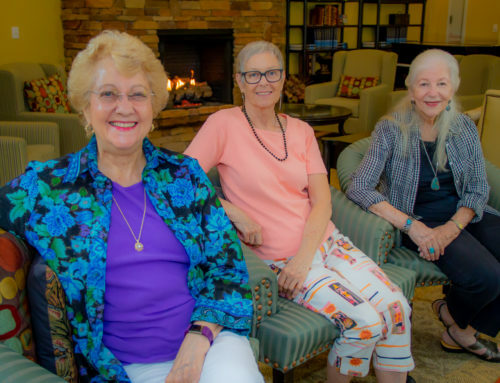 After serving as Marketing Director for Buena Vida Estates for more than a decade, Doreen Boudreau has announced her retirement. Doreen has been part of the family at Buena Vida Estates for more than 15 years, serving as Marketing Director for the last 12 years. 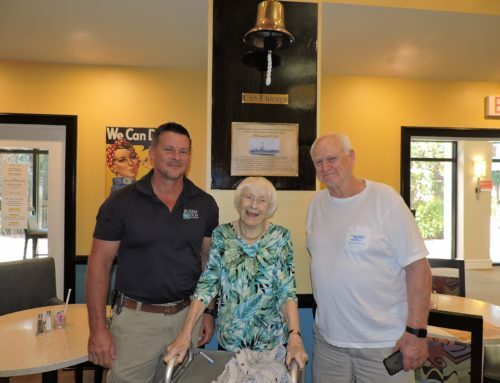 She has been an active member of the community serving as a Melbourne Regional Chamber Board member for six years, a West Melbourne Business Association Board member for seven years, and a Palm Bay Chamber representative for five years. 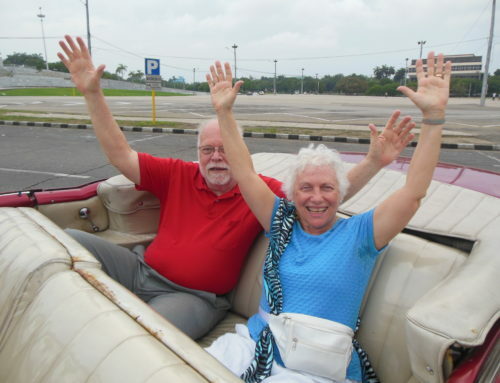 Her immediate retirement plans involve a 10-day cruise to the Panama Canal and spending more time with her husband and family. 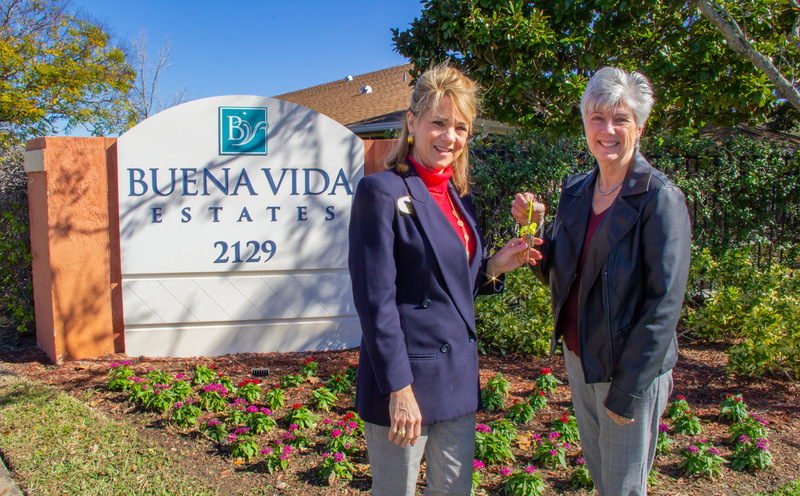 Buena Vida Estates announced Teri Davis Brant has been hired as the new Director of Marketing. 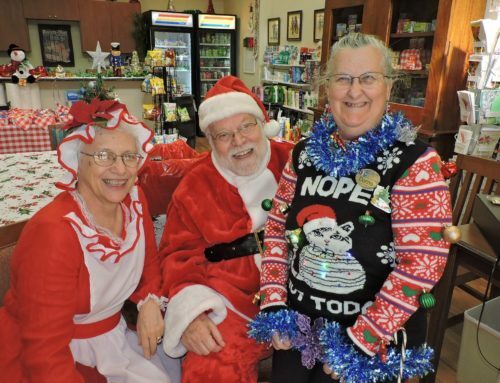 Doreen and Teri have worked together on various committees with the Melbourne Regional Chamber, and the transition has been a smooth one as a result of their prior relationship. “Teri will be a wonderful fit for the Buena Vida Estates family,” according to Doreen. Teri, along with her husband of 34 years, moved to Melbourne in 2014 from the West Palm Beach area. As the previous Director of Membership at the Melbourne Regional Chamber, Teri created many lasting local relationships. 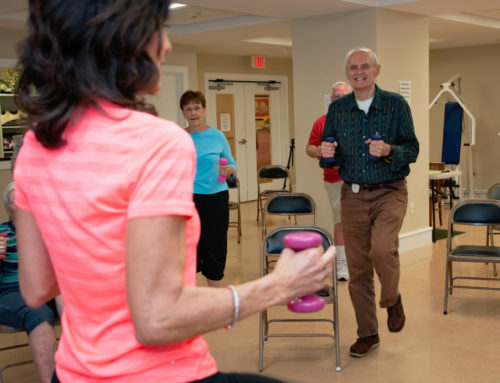 In 2018, Teri discovered the world of Senior Living as a Sales Counselor at a community in Vero Beach. In her words, that’s when she realized this was what she was born to do. “I am thrilled to be the Director of Marketing at Buena Vida Estates and happy to be back working in Melbourne,” said Teri.